Who else wants to discover how to make money with Sports Hypnosis Training? Hey folks – I’m back in the game 😀 For a while I hadn’t produced any podcasts. And I’ve just cranked out like 5 in like two months. In this podcast – I’m talking to Craig Sigl from Sports Hypnosis Training. If you want to make money with sports performance – then look no further. 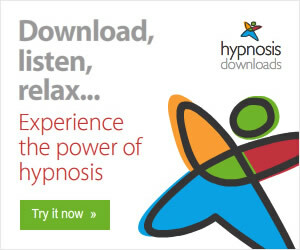 Craig is the “go to” guy in the Hypnosis community. Click here to watch the Sports Hypnosis Training with Craig Sigl interview on youtube. If you want to specialize in sports performance – GET THIS PROGRAM! For anyone that buys his ground-breaking program via any links on this page – Craig is going to give you a FREE 1/2 phone call with him. A half an hour of his time is worth $100. His private sessions are priced from $200 plus an hour. So if you think about it – you’re really only spending $97 for this training. The bad news is his time is very limited. So we’ve decided to only offer this to the first 20 people. NOTE: If all 20 spots have been taken and you pay for the course – you’ll get a FULL AND INSTANT REFUND – no questions asked. This program isn’t for you if you personally have zero interest in sports. Sure you can still help people. But it will seem like work. And might not be fun. I wouldn’t advise you to check this program out until you realize that a FREE HALF HOUR talk with Craig is worth $100 – remember he charges $200 or more for his clinical sessions. 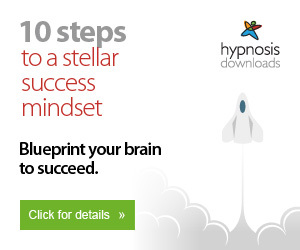 This program also isn’t for you if you’re just a “hobby hypnotist”. This program is about making money with Sports Hypnosis training. Stumble upon an absolutely brilliant way to discover who your best customers are – before you waste a ton of time. You’re going to get a complete – from A to Z – Sports hypnosis training program. On top of all of this – you’re going to get a full half an hour FREE PHONE CALL with Craig. This is worth $100. As you may recall – Craig’s time is very limited. This means this program is only available for the first 20 people. P.S. 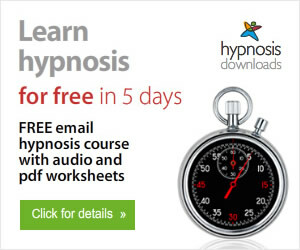 If you’ve spent more than $700 on any kind of Sports Hypnosis Training – then this will be worth at least $397 to you. And it only costs $197! Thats more than double your money back! P.P.S. Were expecting a lot of people to take advantage of this special offer. If the registration page is loading slow – that means that multiple people are signing up at once. Please be patient and we’ll get you registered. If for some reason – all 20 of the free 30 minute phone calls have been taken – we’ll give you a COMPLETE AND FULL REFUND.